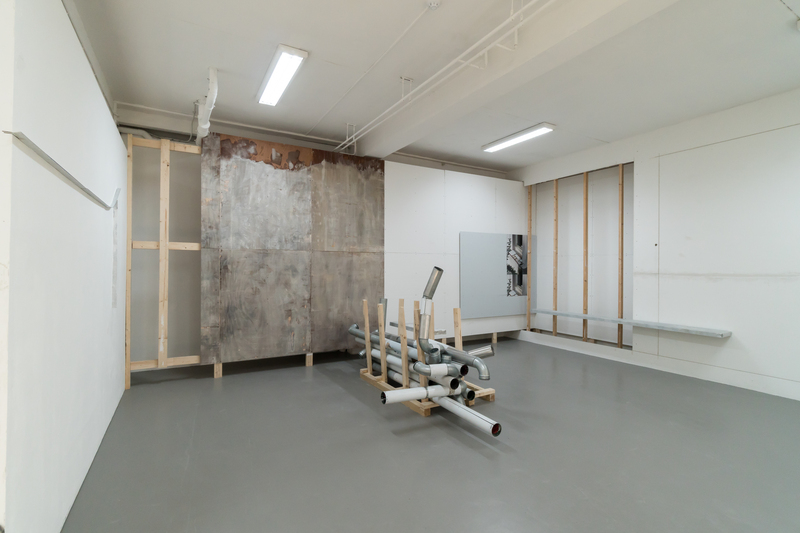 Not Making Sense As Something Else is the title for the 2015 series of six exhibitions featuring Bram de Jonghe, Dan Walwin, Bas Van Den Hurk & Hans Demeulenaere, Claudia Pagès & Ulijona Odišarija, Roderick Hietbrink and Kasper Bosmans. The series focuses on the search for and on the analysis of apparent truths and assumptions, the wonder about this and the (im)possibility of the mental world with it. Each of the selected artists has a very own method linked to specific research areas, and from there to a surreal, absurd or poetic imagination of that world. Not Making Sense As Something Else is reflected upon by Freek Lomme (moderator) and Marnie Slater (writer).